Preheat oven 170°C conventional (150°C fan forced). To create a Mexican rice combine oil, onion, chili, rice and stock in a large (2.5L - 3L) ovenproof dish with a lid. Cover and for 35 minutes. Stir through coriander. 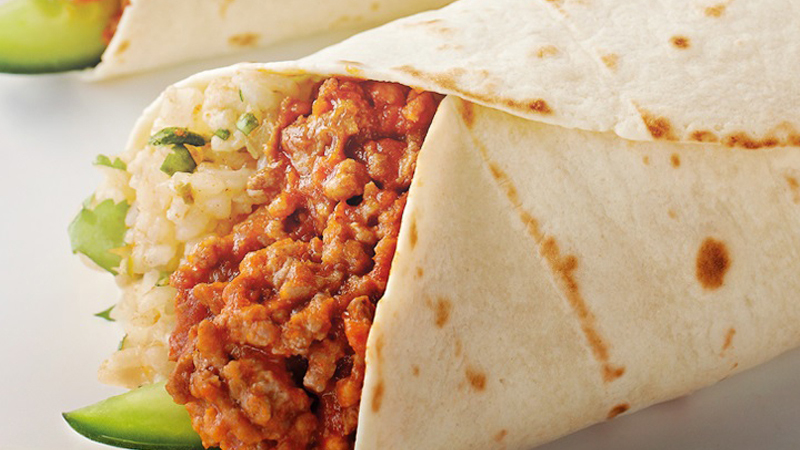 Heat a little extra oil in a pan and brown mince, add Burrito Spice Mix and tomatoes and simmer for 5 minutes. 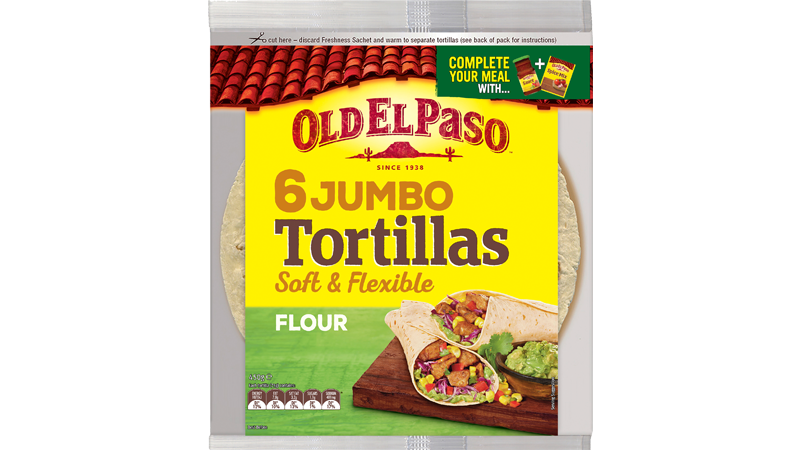 For deliciously soft Tortillas warm according to on pack instructions. 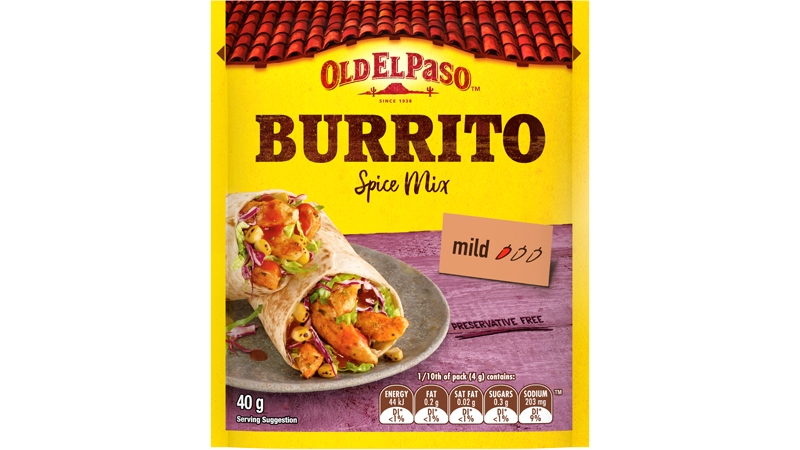 Place rice, seasoned beef, warm Tortillas and sour cream on the table and let everyone fill these hearty Burritos just the way they like!